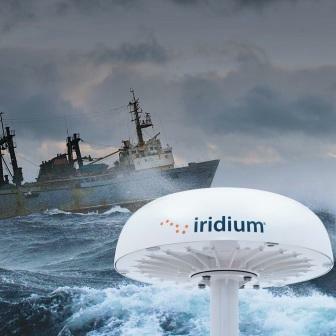 Powered by the Iridium OpenPort® broadband service, Iridium Pilot™ offers global voice and IP connectivity at speeds up to 128 Kbps anywhere at sea through an optimised and durable antenna. 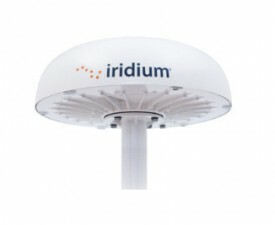 With an always-on Ethernet connection and three voice lines that can be used simultaneously, Iridium Pilot™ delivers cost-effective and reliable data and voice communications. 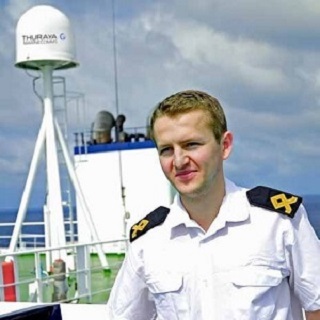 The product is ideal for merchant, shipping fleets, fishing and yachting vessels. Service packages are available at speeds of 32, 64 kbps and 128 Kbps to meet your requirements. 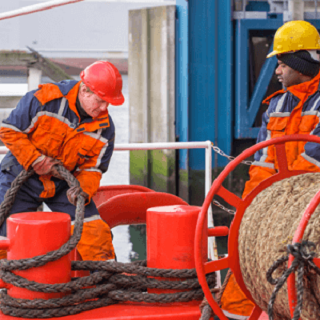 Lightweight, it does not require a stabilization platform and is virtually maintenance free. Housed in a small casing, it has three RJ11 jacks and one Ethernet port.